Home » Promotions » Current Promotion! We are running a fantastic limited special! 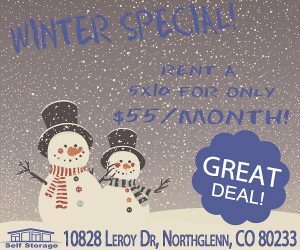 Call Northglenn Self Storage Now! 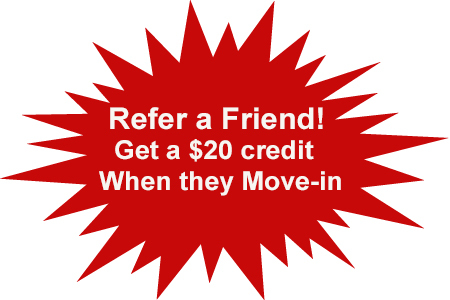 Note: There is a One Time Cleaning Deposit of $20-$40 and all units are required to carry insurance. $129/month for the first 6 months! We explain it all in our article: What Size Unit Do I Need? Northglenn Self Storage reserves the right to cancel promotions without notice.